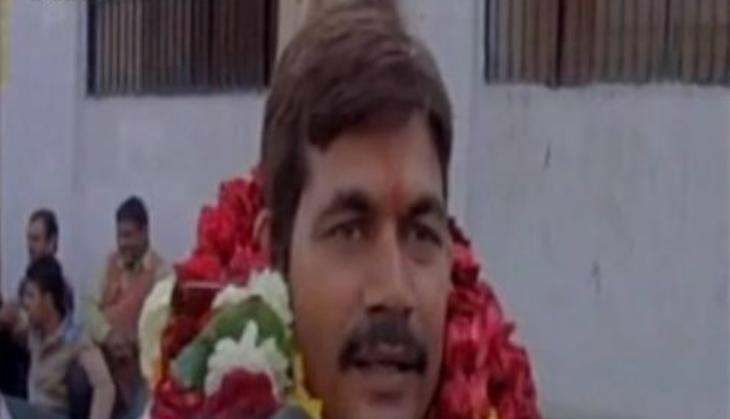 In what can be called as flabbergasting, a video going viral on social media shows an independent candidate from Agra openly admitting that his only motive to enter politics is to earn money. Indirectly hinting towards the rest of the people coming into this field with the same motive, the candidate said he would follow the footsteps of those people. "My only reason for coming into politics is money, I'll fool people," Chaudhary said. Taking one step further, the candidate commented on Prime Minister Narendra Modi saying that if a person can become the head of the country by fooling people, so would he. "By fooling people if somebody can become the Prime Minister, he must be having some talent. I will also follow the same footsteps," he said.